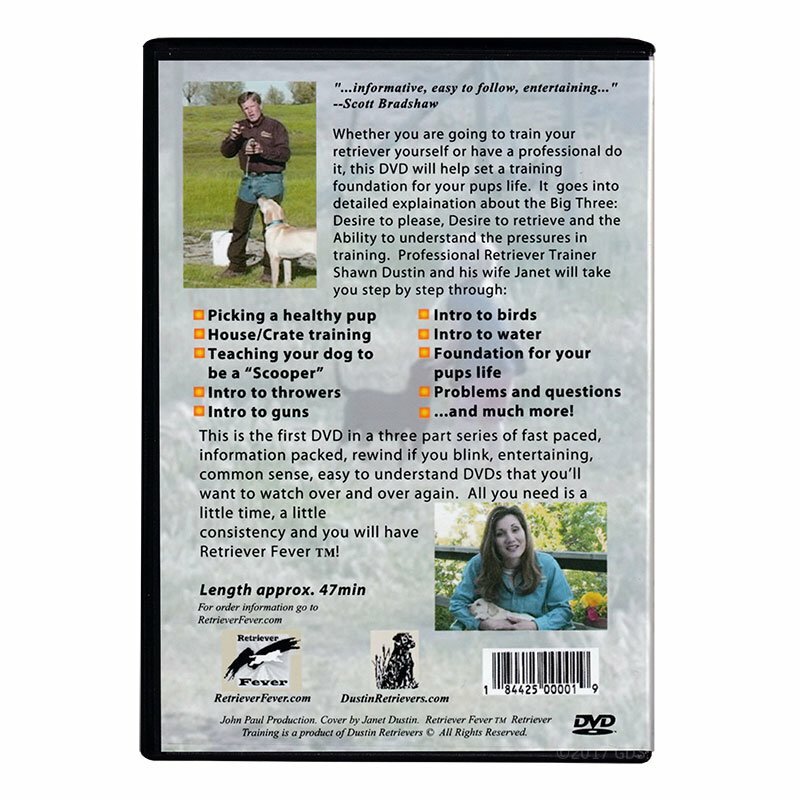 It gives you basics on the puppy and advance for adult dogs. I think this DVD set will help everyone understand and be confident to start training there pups into a good Gun Dog. 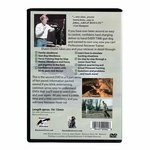 Get the first two DVDs in the set together. 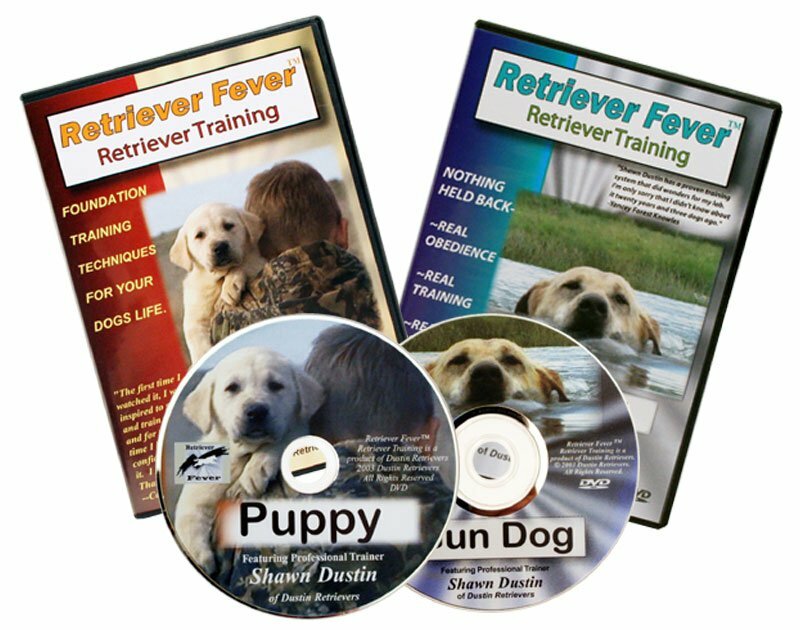 Professional retriever trainer Shawn Dustin and his wife Janet will take you step by step through two DVDs in the Retriever Fever Series that you'll want to watch over and over again. All you need is a little time, a little consistency and you will have Retriever Fever! Teaching your dog to be a "Scooper"